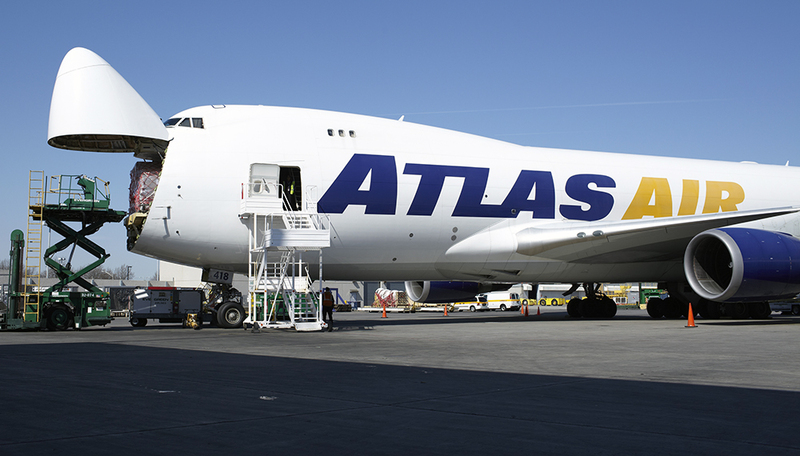 Atlas Air has entered into an aircraft transportation services agreement to operate a Boeing 747-400 Freighter for SF Express, China’s leading express service provider, to enhance operating capability between China and the United States. Atlas Air will operate the aircraft on behalf of SF Express on key global routes across the fast-growing transpacific market, connecting China with the United States. The aircraft is an incremental unit in Atlas Air’s fleet in response to customer demand and will enter into service in October 2018. Atlas Air Worldwide is a leading global provider of outsourced aircraft and aviation operating services. It is the parent company of Atlas Air, Southern Air and Titan Aviation, and is the majority shareholder of Polar Air Cargo.